Step up your moisture game. After revealing our glow-getting favorites and K-beauty picks, it's time to turn our attention to the realm of hydration. 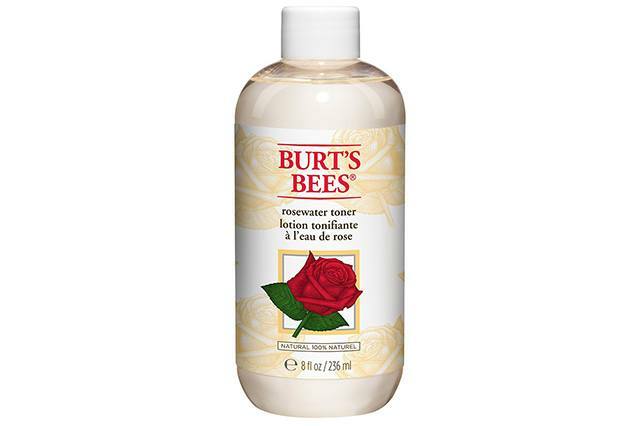 Below, we list ten toners for all your moisturizing, brightening and softening needs! 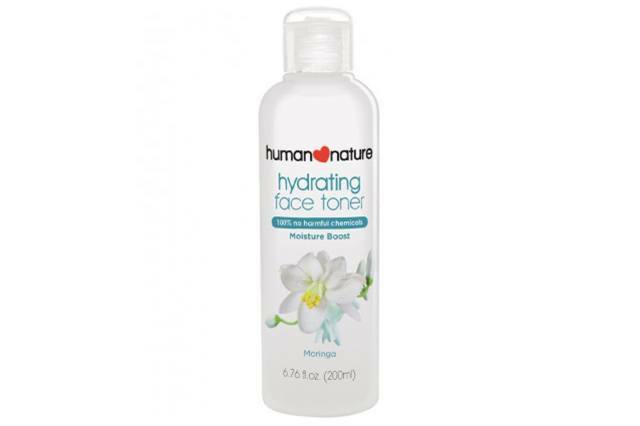 With the goodness of niacinamide, this toner balances the skin's pH level and helps improve fine lines over time. We admit to being skeptic of the beauty water trend at first, but experiencing the softening effects of this tonic made us converts. 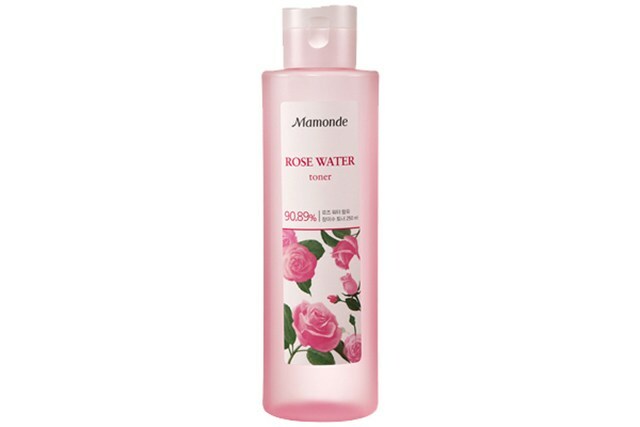 This bottle of rose water can literally tone down redness and inflammation on sensitive skin. A healthy blend of glycerin and moringa that'll give you supple skin even before moisturizer. 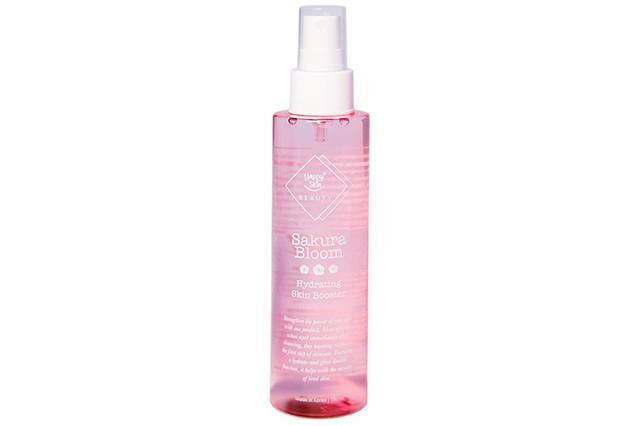 Aside from the heavenly packaging and scent, this rose-infused toner cleanses the skin thoroughly and preps it for succeeding skin care steps. 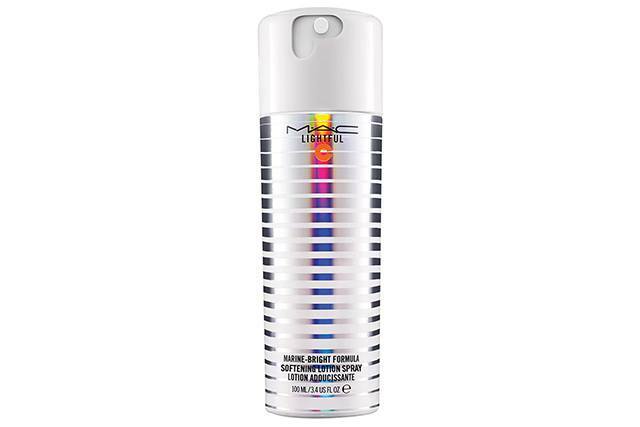 This mist doesn't have just one, but three kinds of hyaluronic acid for killer hydration. That plus its antioxidant properties will make you want to mist all day long. 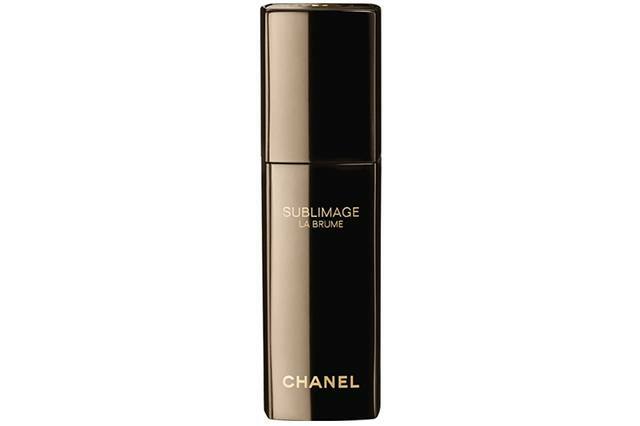 A toner that works some serious brightening magic to dull skin. 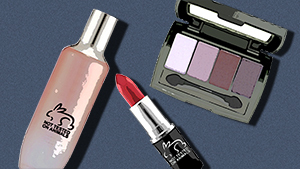 It's hydrating, too, so we love wearing it under makeup. Toners can also be called skin boosters, which is exactly what this mist is. 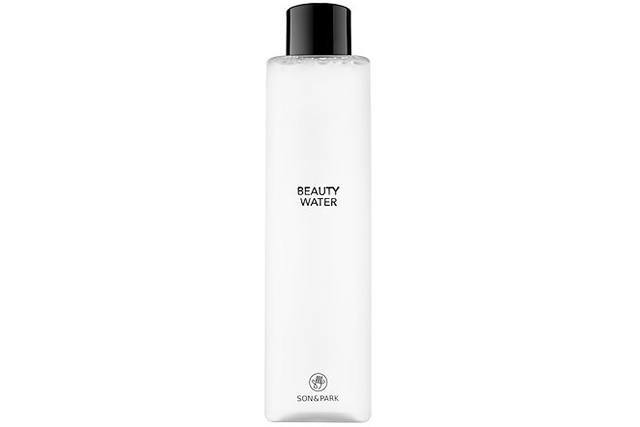 Aside from how comforting hydration, it also has purified Galactomyces that rejuvenates at every spritz. 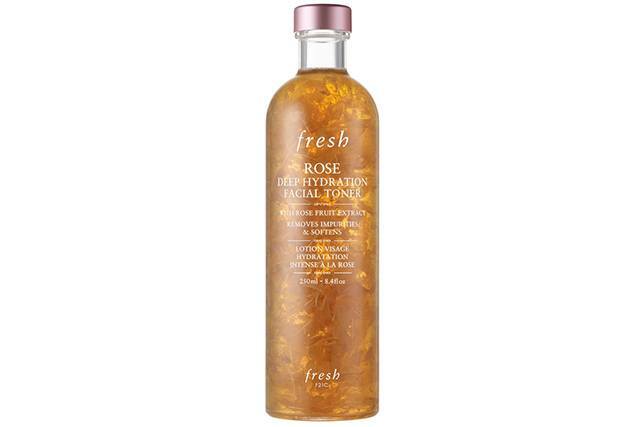 Gentle and soothing, this toner uses rose water, glycerin and aloe vera to prep the skin for moisturizer. 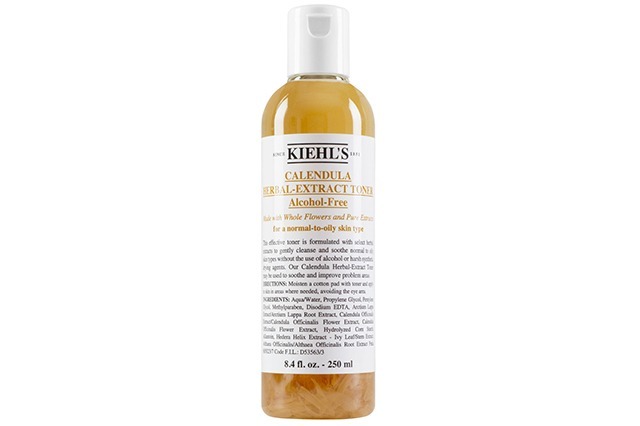 Attention oily-skinned girls: this alcohol-free toner keeps the shine at bay without overdying your skin.